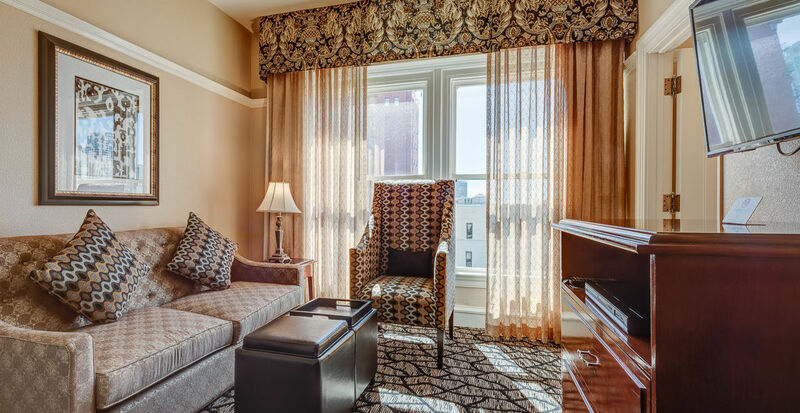 The Gaslamp Plaza Suites is a historical, European style hotel built in 1913. The original architectural aspects are still evident such as original marble on walls and stairways and brass elevator doors. All are preserved meticulously in keeping with our status of being listed in the National Registry of Historic Places. 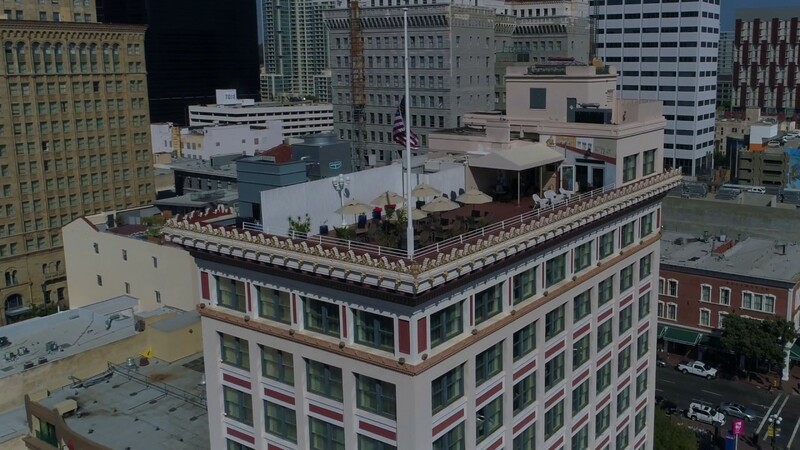 Located in the heart of the historic Gaslamp Quarter, The Gaslamp Plaza Suites is surrounded by shopping, theater, art galleries and more than 100 fantastic restaurants and night clubs. All rooms decorated in personalized European style. Superb craftsmanship is evident in the sculpted Corinthian marble, Australian Gumwood carpentry, hand cut mosaic tiles and bronze and brass embellishments. 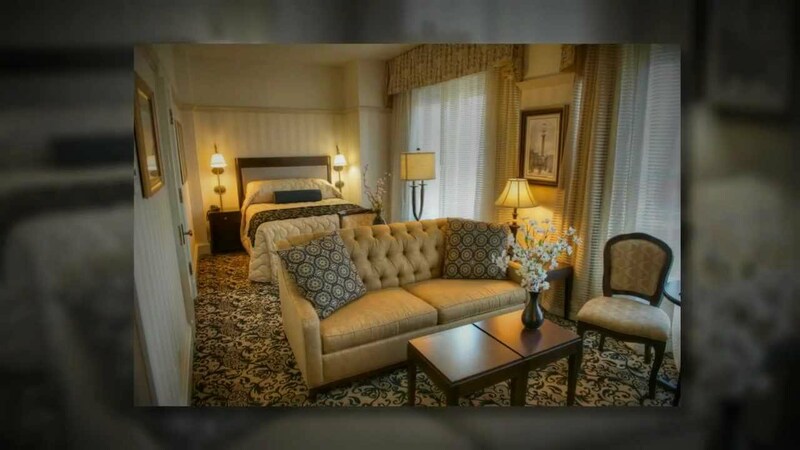 Our history "Fun hotel with history, right in the middle of everything." See how this priceless wonder has evolved since its construction in 1913. Most recently before its transformation into a small luxury hotel, the building was known as the Jewelers' Exchange. 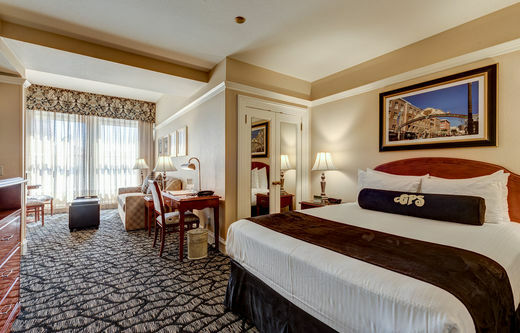 Located in the heart of the historic Gaslamp Quarter, The Gaslamp Plaza Suites is surrounded by shopping, theater, art galleries and more than 100 fantastic restaurants and night clubs. 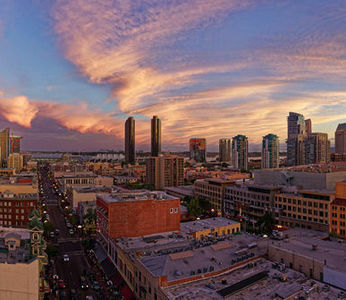 Enjoy a great stay at the Gaslamp Plaza Suites in the Gaslamp Quarter, downtown San Diego. 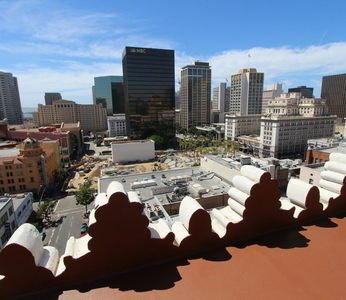 Complimentary continental breakfast served on our rooftop terrace with a wonderful view over downtown San Diego. Free WiFi throughout the hotel. Book directly with us and save up to -25%! Your fondue experience... 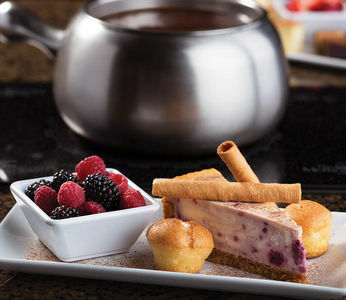 The Melting Pot... Dip into something different. Enjoy the ambiance, music, food and drink that is simply, Vin de Syrah.